Beam Apps From The Web To Your iPhone | Brand On! 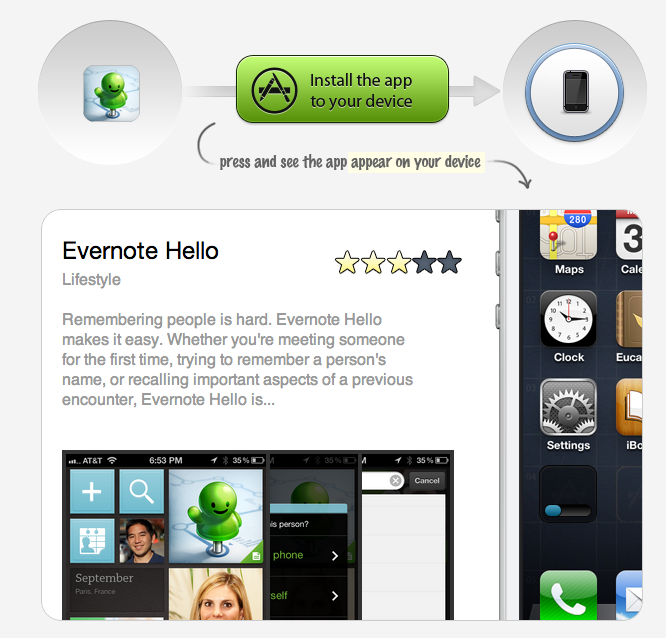 If you have an iPhone or iPad, Crosswa.lk is one of the coolest applications I’ve seen in awhile. It’s like an “application for apps.” What it does is allow you to bypass the cumbersome App Store and send new apps to your iPhone or iPad from the web.Say what? You need to try it to believe it, but it works like a charm. Just search for an app at Crosswa.lk, click an installation button, enter your App Store credentials and voilà, in seconds the app will download to your device. It’s a whole lot easier than clicking, searching and typing on an iPhone and it works super fast. Plus, if you do run across an app you want while using your laptop, now you have a way to get it without launching the App Store! 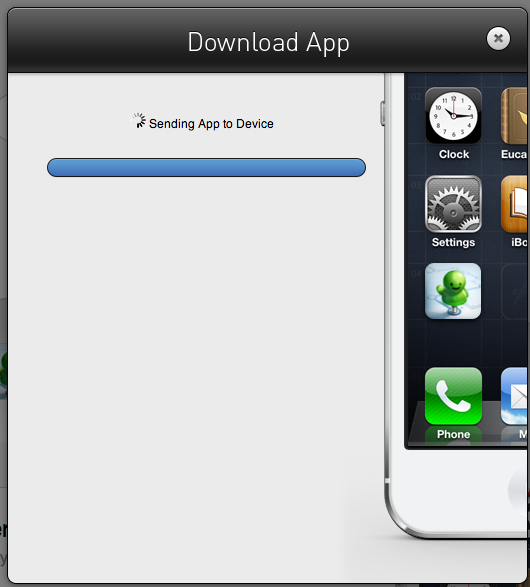 For app developers, they can now add a download button on their websites. I predict we’ll start seeing this button all over the place this year!